What is Micellar Cleansing Water and Does it Work? So, what is micellar cleansing water and is it something worth adding to your skincare routine? Some time ago I wrote about the different types of facial cleansers and which ones were more suitable for each skin type and this is when micellar cleansing waters caught my attention. I’ve always been an avid user of cleansing milks but being a heavy makeup wearer, I couldn’t help but wonder if micellar cleansers would be more effective. 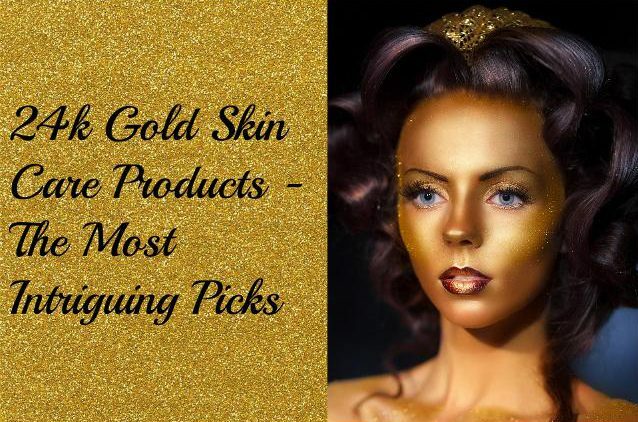 They’re said to be a popular choice for makeup artist because not only are they gentle on skin but they’re also very effective at quickly and easily removing makeup in between applications. For me, this sounded like the perfect solution to combining my cleanser and makeup remover into one product. Yes, my cleansing milk would eventually remove all makeup but eventually is the operative word and a separate eye makeup remover was always required so with that, I went out and got one to try out for myself. Micellar cleansers are made up of micelles which are tiny cleansing molecules suspended in soft water. 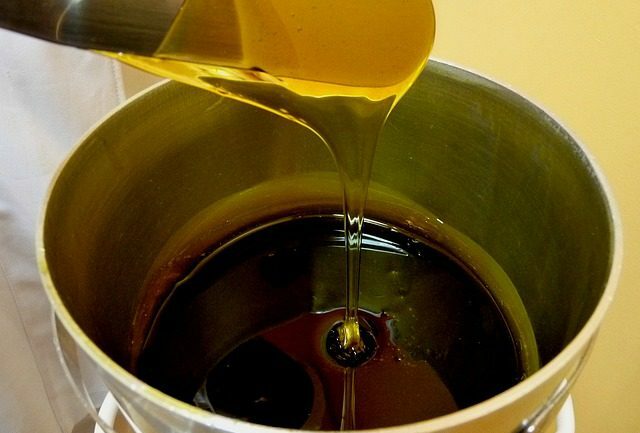 They attract dirt, oil and makeup like a magnet and dissolve it away without stripping the skin and drying it out like some cleansers have a tendency to do. They’re very gentle on the skin which makes them suitable for all skin types especially those with the more sensitive kind. They also leave no residue behind and the fact that they require no rinsing makes them all the more convenient. 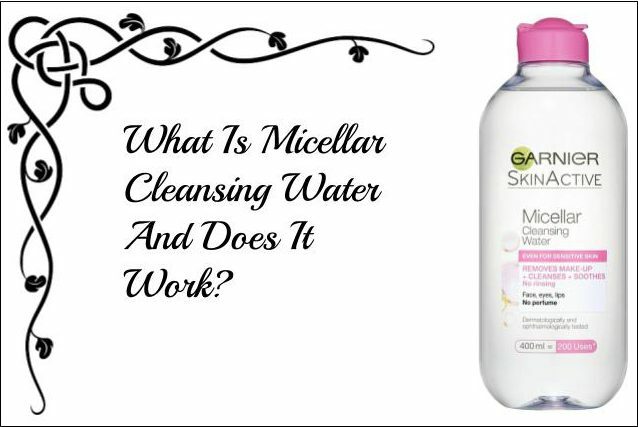 Micellar cleansing waters have actually been around for quite some time. They were initially a popular choice for the women of Paris because of the region’s harsh water supply which was needless to say not very skin friendly. 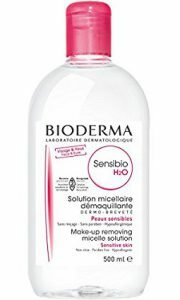 They’ve since become a popular cleansing product across the globe with most well-known skin care brands selling their own versions like the budget friendly Garnier Micellar Cleansing Water or the slightly pricier but firm favourite Bioderma Sensibio H20 which are both available on Amazon or on your local high street. I was actually pleasantly surprised at how effective these really are even with eye makeup removal although I do tend to wear the non-waterproof kind. 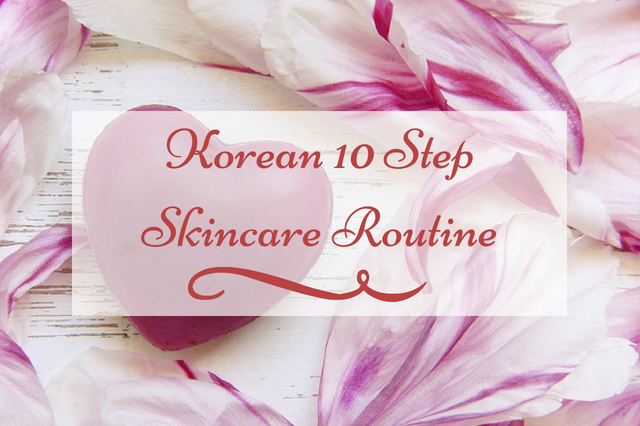 Their consistency feels very much like a watery toner with a smooth and silky feel to it as it’s wiped across the face and it doesn’t take much to soak a cotton pad so you can expect a bottle to go quite a long way. There’s no repetitive wiping required and my skin didn’t feel dry, tight or covered in any residual product after using it. They easily wipe away a full face of makeup with very little effort and in very little time and even the heaviest of makeup wearers (ie. myself) should find them extremely effective. My own daily cement mix of makeup including concealer, foundation, loose powder, bronzer(a lot of it), eyeshadow and a serious amount of eye makeup (more about that below) were all removed faster than I could walk to the bathroom sink making it my new favourite cleansing product. My eye makeup was the biggest test because to say I wear a large amount of it would be a serious understatement. I’m a lover of bold jet black eyeliner both on the upper and lower eye line as well as some serious layers of mascara. To be honest, if it doesn’t look like I’m wearing some heavy duty falsies then it just won’t do, in fact, it would be much easier and quicker to just apply some long thick falsies but for some strange and impractical reason, I kind of enjoy the challenge. With that in mind, I wasn’t really expecting too much from the micellar cleanser but to my surprise, it took it all off and it did so really quickly. It’s also so gentle that there is literally no irritation to the eyes whatsoever and that’s coming from someone whose eyes would be a little on the sensitive side. To be honest, it beat my regular eye makeup remover hands down although I do have to mention that it was eyeliner and mascara of the non-waterproof variety. 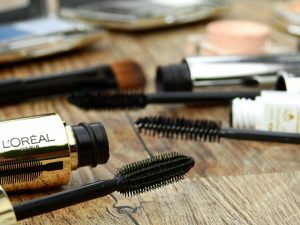 If you’re more of a waterproof eye makeup fan then Garnier have a waterproof version that is said to be very effective at removing even this type of makeup. There was one other very noticeable effect that I experienced with these cleansers and that was how they cleared up a very unexpected breakout of acne. 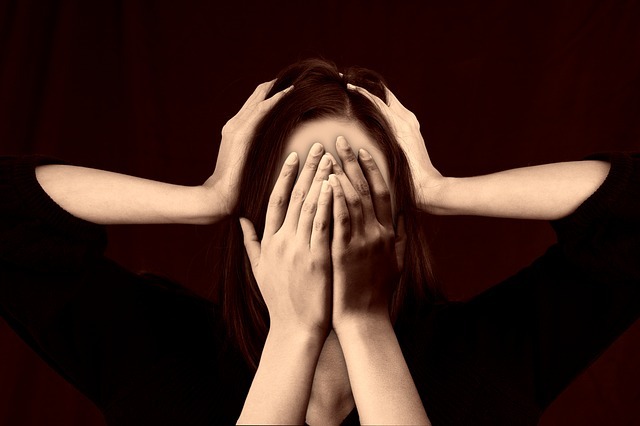 I don’t usually suffer from acne but for some unusual and unexplained reason, my skin decided to have a full-on rebellion and I had the mother of all acne breakouts that only a hormonal teenager could relate to. My skin went from being slightly dry to being oilier than a mackerel which left my forehead, cheeks and chin combating a complete acne invasion. 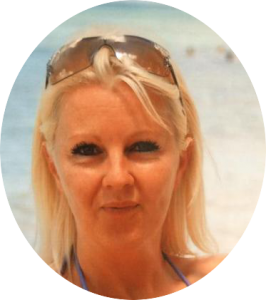 After using the micellar cleanser for a few days, I noticed that my skin was starting to clear up and after a full week or so of nightly use, the acne had pretty much completely disappeared. I can only put this down to the acne being caused by excessive oils and the micellar cleanser’s ability to remove those oils more effectively than other cleansers. 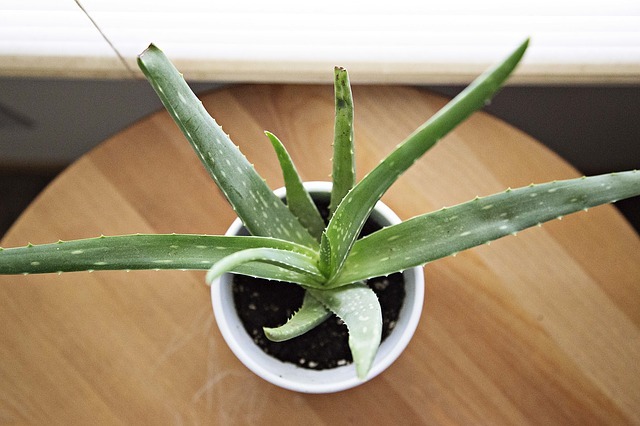 I highly doubt that this is a be all cure for acne because if it was, surely everybody would be raving about it (there are a few that are) but for me, it certainly helped to combat my temporary outbreak so if nothing else it’s definitely some food for thought. There are some people that don’t really like the idea of a cleanser that isn’t rinsed off the skin because they believe it could have the opposite effect and lead to acne. I can’t really comment on that one because I always use a toner after cleansing but if that is a concern then it’s a great reason to add a well-formulated toner to your routine if you’re not already using one. I do still use my cleansing milk in the morning because I love the moisturising cream type feel to it plus I’m also a creature of habit but for night time cleansing which always involves some heavy duty makeup removal, the micellar cleansing water wins hands down against anything else I’ve ever tried making it my new favourite go-to product. Most of them are also reasonably priced and some of the best Micellar cleansers out there tend to also be some of the cheapest. 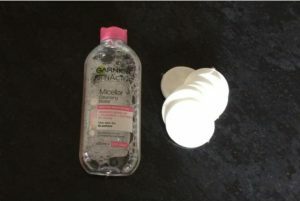 What do you think about micellar cleansers, I’d love to hear your thoughts and any personal experiences that you’ve had with them.